Harald and his wife Maria took over this 4th generation estate in 1990; today they make a about 100,000+ bottles from 13ha of vines. The top vineyards– all steep Devonian slate with a high percentage of very old vines– are right next to the winery: Detzem Maximiner Klosterlay, Detzemer Würzgarten, and the steep and ancient Thörnicher Ritsch. 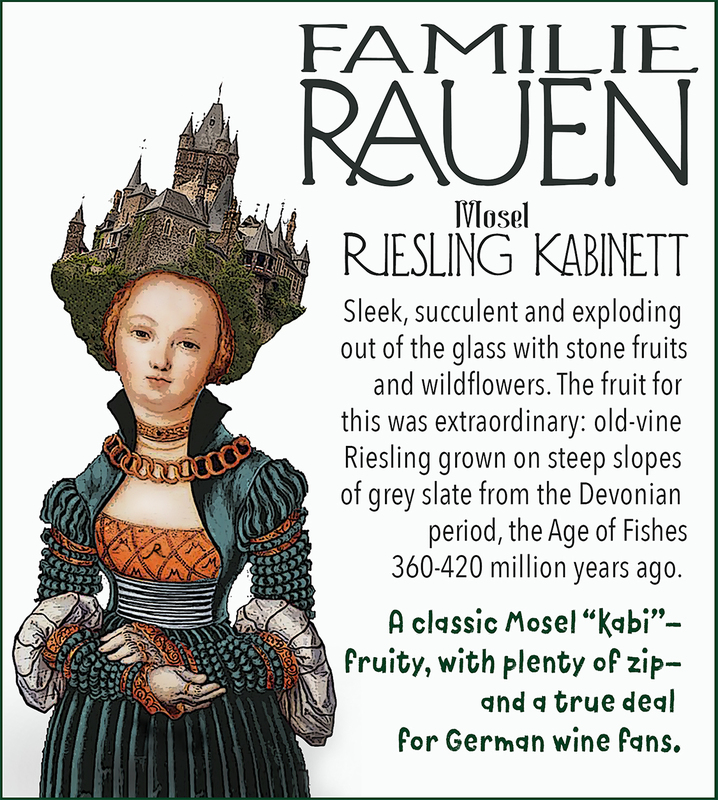 Straddling the Middle Mosel and the Saar-Ruwer regions both geographically and stylistically, the wines resemble top-class Ruwer wines (e.g., Karthauserhof, Maximin Grunhaus, Karlsmuhle et al), with their distinctive delicacy, filigree, florality, minerality and longevity. Weingut Familie Rauen is a modest family estate in possession of extraordinary terroirs charging very reasonable prices for highly delicious and approachable wines. We are pleased to welcome them to the Bowler portfolio.